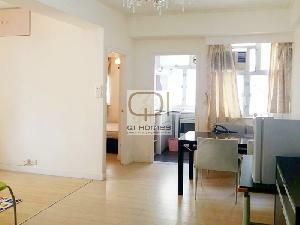 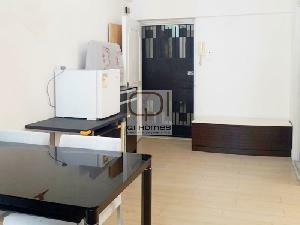 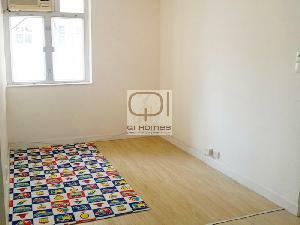 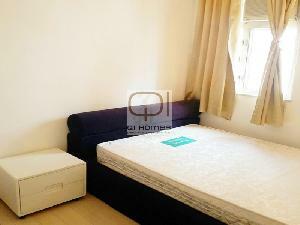 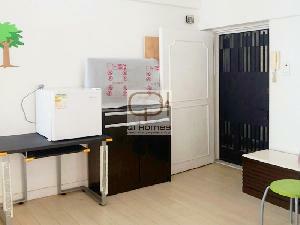 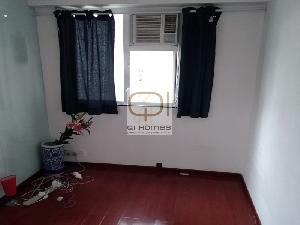 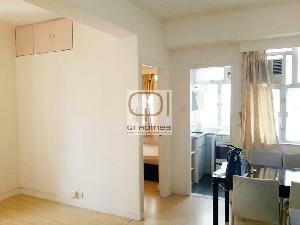 Qi Homes is proud to present this 1 bedroom flat conveniently located in Kennedy Town. 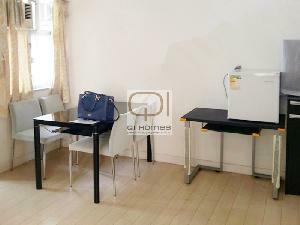 Nearby daily amenities and transportation, Close to Kennedy Town MTR station and the sitting area can be converted into the 2nd bedroom. 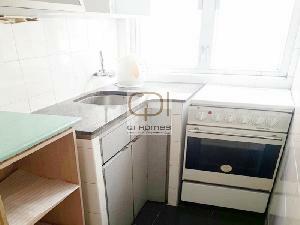 Excellent investment opportunity, please contact us for viewings, currently for sale in vacant possession. 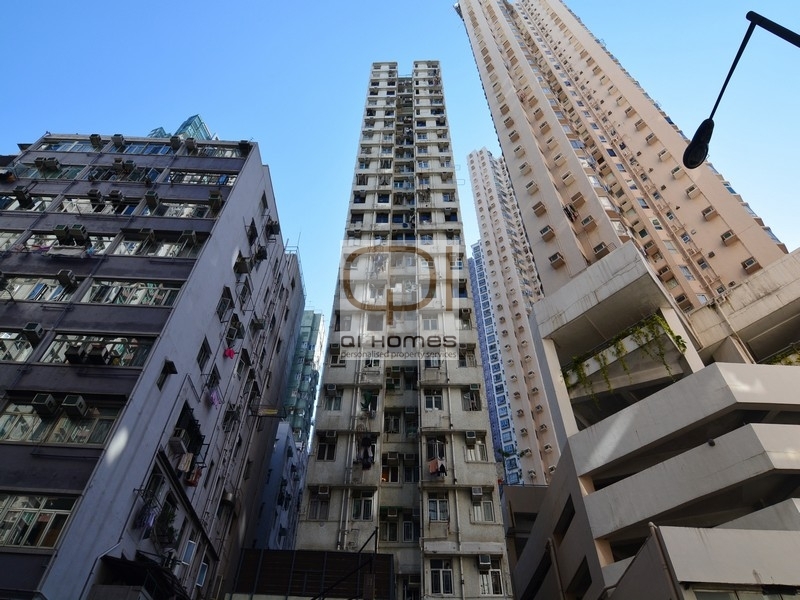 Named after Hong Kong's 7th governor, Arthur Edward Kennedy, Kennedy Town is situated at the western end of Sai Wan. 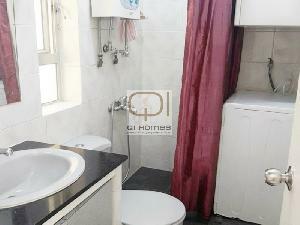 Residents living in this district can enjoy lovely harbor views. 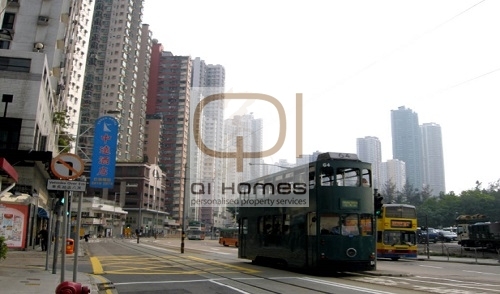 With the new MTR station now open, this area is sure to rise in demand.